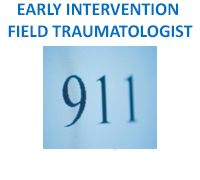 Mental health professionals and counselors with a trauma/PTSD specialization to be completed at your own time and place. Emergency Responders looking for skills in post-trauma care. 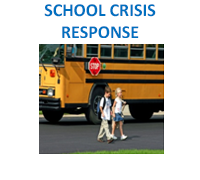 Teachers or School Administrators finding approaches to handle the aftermath of trauma. 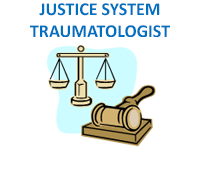 Justice System Workers who want to use Trauma-Informed interventions with incarcerated populations. 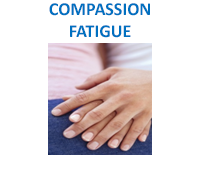 Anyone who encounters trauma survivors in the course of their work or daily lives. 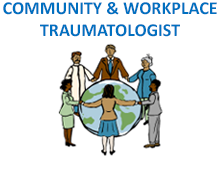 Trauma Survivors, their family, friends, colleagues, co-workers and other connections. 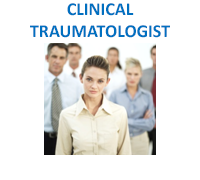 Students who complete our curriculum receive comprehensive training, a Certificate of Completion in the training stream of their choice with the “Traumatology Institute Training Curriculum” (TITC) designation. 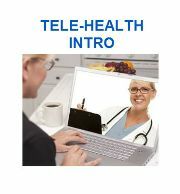 All of the courses are offered through the www.ticlearn.com site in an easy to use E-Learning format. All courses can be taken at your own time and pace. Just Register for a student account and you will be able to select the courses of your choice. 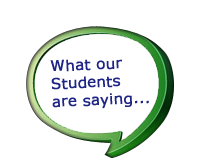 The beauty of the on-line training is that there is no expected schedule of completion. You can work at your own pace, from the comfort of your home or office. The courses are available as soon as you register and you’d have 160 days to complete each course. These courses are ongoing so you can enroll at your convenience. The amount of time it will take to complete each course will be determined by course content, study habits and your motivation. Some courses are considered more credit hours and those courses would take longer to complete. You can work at a course for as little as 10 minutes a day or as much as you like in one sitting. All of the courses include manuals that can be downloaded and video links or audio files for extra learning opportunities. 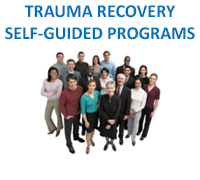 We provide you with permission to print all manuals associated with the Traumatology Institute Training Curriculum from your own computer or printer or at your local copy shop for personal use with each training program. We hope that you have an enriched training experience through our E-Learning site.